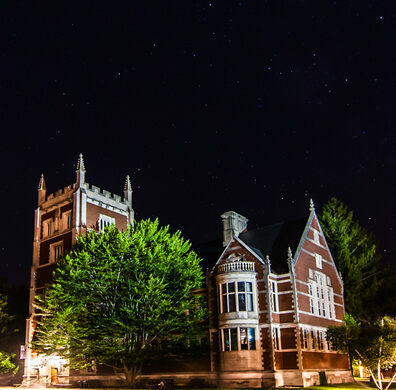 Located on the campus of Bowdoin College in Brunswick, Maine, the Peary-MacMillan Arctic Museum is dedicated to the study of the Arctic—and it remains one of only two museums in the US of its kind. The museum is named for two famous Arctic explorers—Robert Peary and Donald MacMillan—both of whom happen to be Bowdoin alums, class of 1877 and 1898. 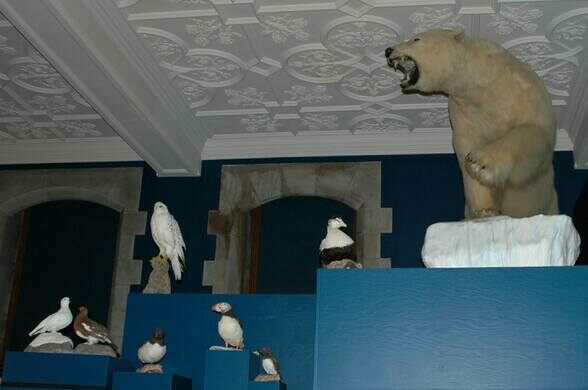 The museum pays tribute to the Arctic region’s human history and biodiversity, and is testament to Bowdoin’s longstanding commitment to Arctic research. 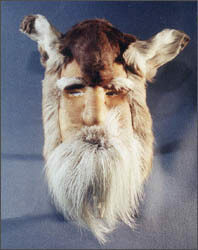 The museum’s collections are made up in large part by objects donated by MacMillan, gathered over his 46 years of Arctic research and exploration. These include over 9,000 images, many of which can be found in their Online Image Collection. 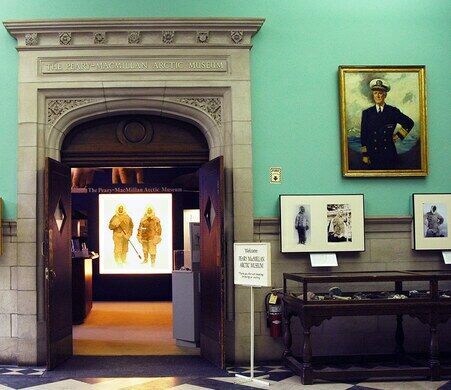 The museum collections, located in Bowdoin’s Hubbard Hall, also feature contemporary arts and crafts, while rotating exhibitions highlight historic expeditions, shipwrecks, and aboriginal culture. 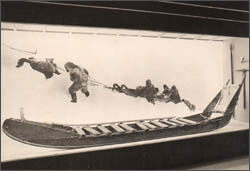 The museum’s website even features updates from current Arctic researchers. 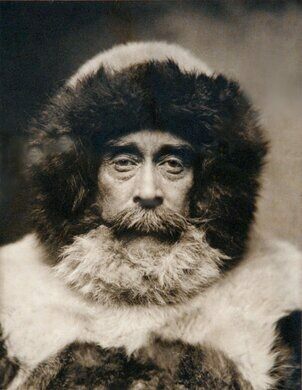 Robert Peary was the first explorer to claim to have reached the North Pole (though there was some debate, since fellow American Frederick Cook was making the same claim). Whatever the truth, it was never fully settled. 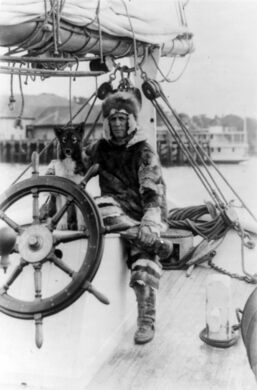 While Donald MacMillan made no such pioneering claims, he did complete over 30 expeditions to the Arctic, compiled a dictionary of the Inuktitut language, and founded the MacMillan-Moravian School. He continued trekking to the Arctic until he was 82, when he made his last visit. Hours are Tuesday-Saturday 10am to 5am; Sunday 2am to 5pm.